Website based on Magento redirects https://example.com/ to http://example.com/ even after enabling Let's encrypt in Plesk. Additional configuration on Magento side is required. 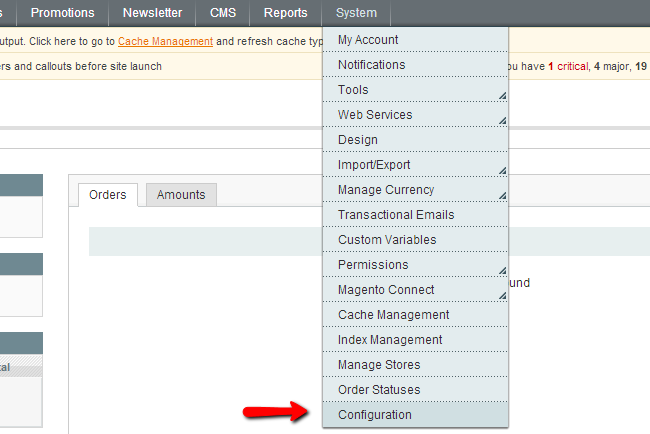 Go to Magento Admin panel -> System -> Configuration section. On the left side click on the Web and refer to the Secure menu . Base URL: Change the URL from http://example.com/ to https://example.com/ where example.com is the actual domain name. Use Secure URLs in Frontend: set the value to YES . Use Secure URLs in Admin: set the value to YES . How to enable module mod_remoteip in Apache 2.2? How to enable browser caching directive for a domain in Plesk for Windows?